20% polyester 50% wool 30% leather bag. 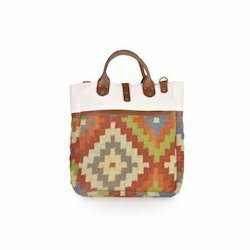 Due to our proficiency of this field, we are engaged in presenting Wool Kilim Bags. 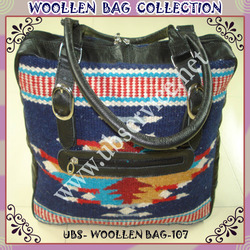 Being an eminent organization in the industry, we are involved in manufacturing a premium quality range of Wool Bag. - Can be used for anything from strolling along the beach, shopping, or just as an every day bag.